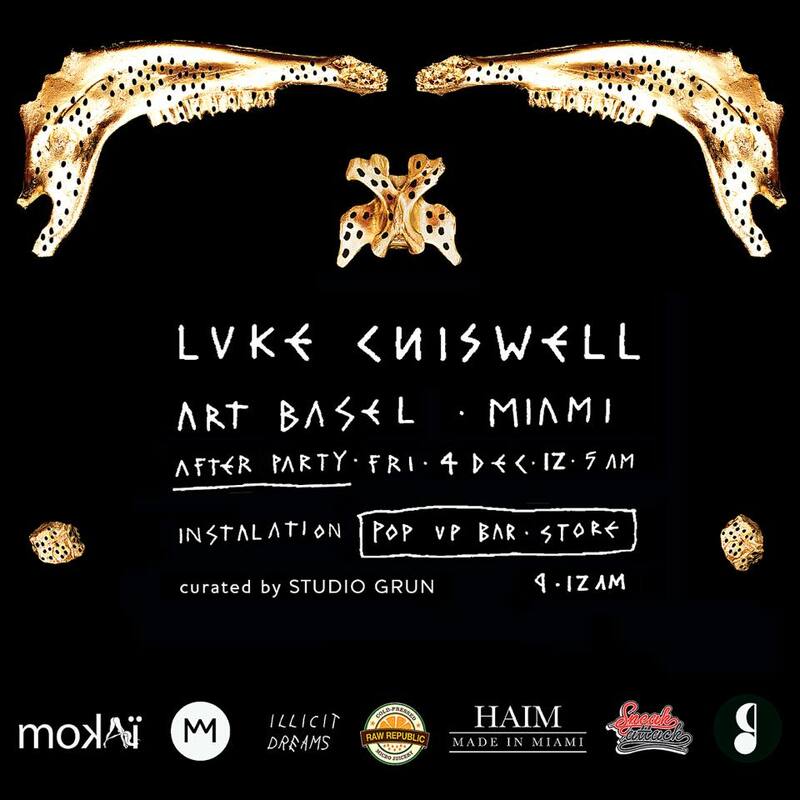 #ArtBasel2015 | Friday, December 4th #ArtBasel After Party w/ Artist @lukechiswell at Mokai Lounge ~ Phresh Hott New! This Friday! 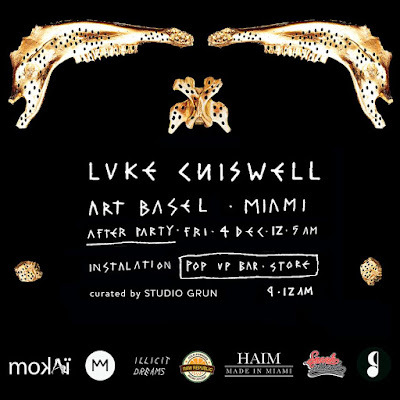 @lukechiswell #ArtBasel After Party at Mokai.